Attention beginners: Learn, move, strengthen, lengthen and feel better with this Pilates Mat Class! Gain strength and increase mobility with our Beginner Friendly Tower Classes! Does the Pilates equipment scare you a little? Feeling like a couch potato? Why add a foam roller to your Pilates routine? Are you an anti-gym person? 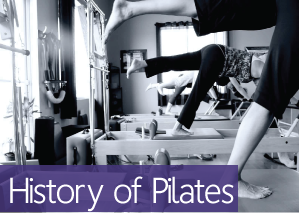 Is a Pilates studio full of “exercise people” ?